I love the springtime because it means a fresh new start after the cold and dreary winter. The spring also gives us a reason to gather with friends to enjoy the glorious weather! Friends and neighbors are celebrating spring with a cookout where each family is bringing something to share. How will you #MixUpAMoment for your spring gatherings and traditions? 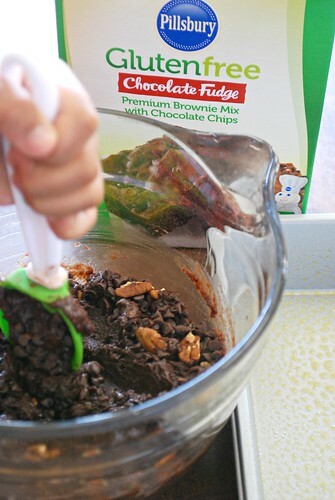 For us, we'll "mix up a moment" this spring while baking Pillsbury gluten free brownies. 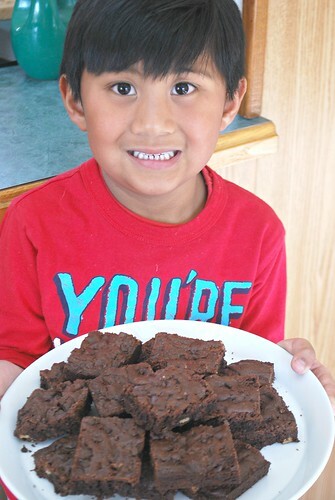 My favorite sous chef, Joel, loves anything involving chocolate so it was easy to decide on brownies. 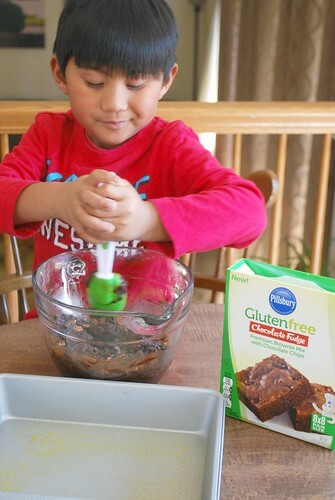 He especially thinks baking brownies is fun! 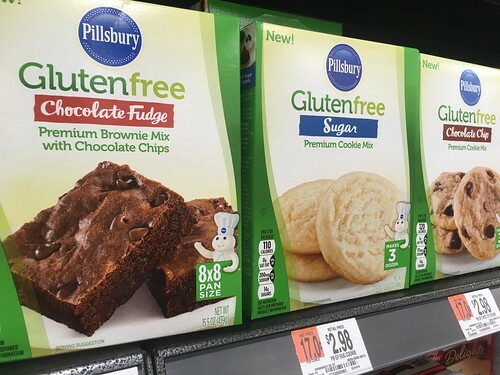 Stocking up on Pillsbury Gluten Free baking products at Walmart (as mentioned in my prior blog post) made this baking experience simple and easy! Besides, these baking products are inexpensive and since you are already in the aisle… you may as well stock up! We love making recipes together but especially enjoy sharing the Pillsbury Gluten Free brownies with family and friends at our neighborhood spring cookout. Join in the springtime baking fun! To make it easy, be sure to grab your rebate when you buy 3 or more Pillsbury Frosting, Cookie Mix, Cake Mix or Brownie mix here!